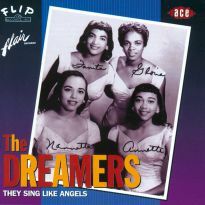 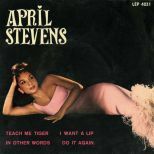 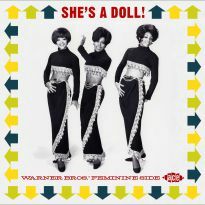 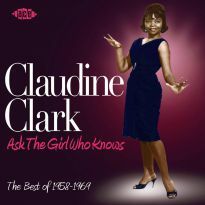 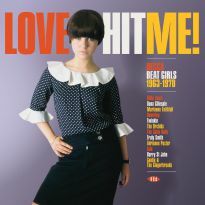 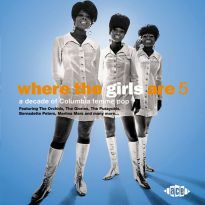 The fourth volume explores the feminine side of Atlantic Records. 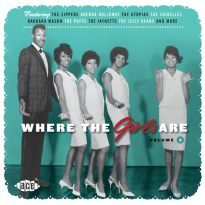 Detroit’s Tamiko opens the show, courtesy of Motown’s short-lived New York office. 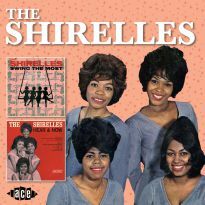 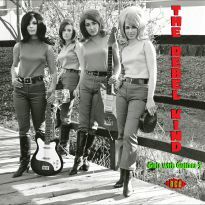 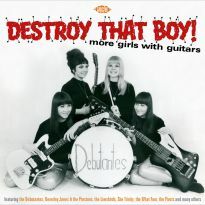 Devotees of the Motor City sound will also get a kick from the Dorelles, a trio clearly in thrall of Martha & the Vandellas. 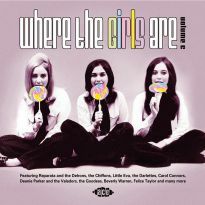 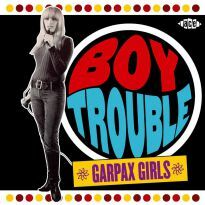 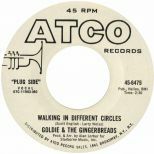 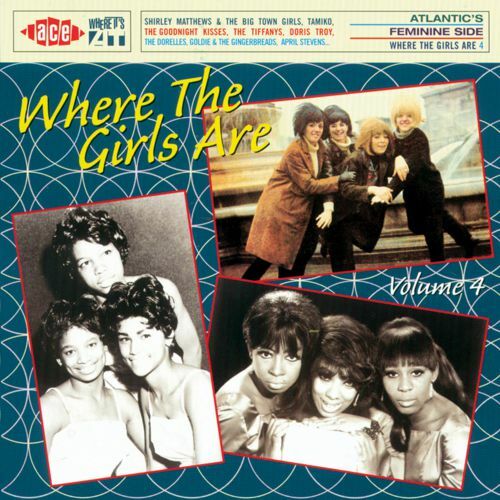 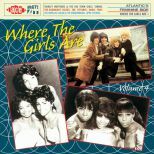 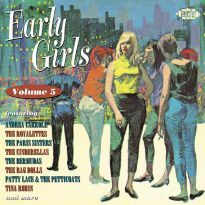 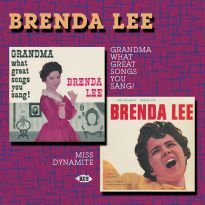 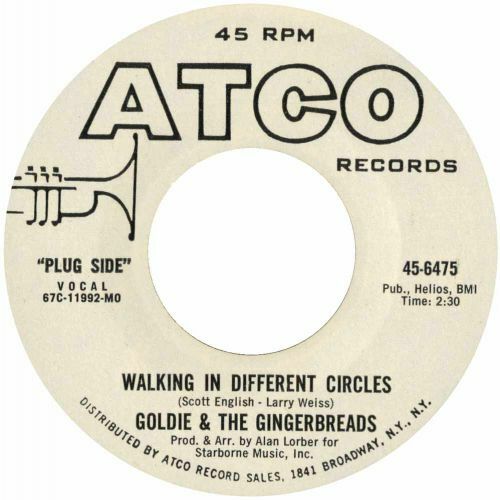 The roots of the girl group sound are explored via mid-50s decks from the Bobbettes and the Cookies, then we skip forward a decade for Doris Troy, all-girl band Goldie & the Gingerbreads and Brill Building goddess Ellie Greenwich in disguise as the Meantime. 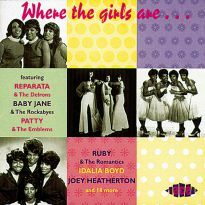 Producer Bert Berns contributes great tracks from the Heartbreakers, Patti LaBelle & the Bluebelles and a rarity by Tami Lynn previously available only on a hideously scarce French EP, while Bob Crewe masterminds three Darlene Love-type numbers by Shirley Matthews, Nino Tempo mans the controls for two solos by his sister April Stevens, the Dyno Dynamic production team brings you Barbara Mason’s backup gals the Tiffanys, Kenny Young handles the board for the Goodnight Kisses and Wardell Quezergue auteurs for Lydia Marcelle. 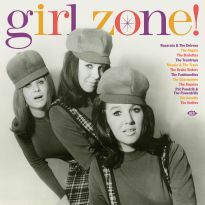 A stack of pristinely remastered, over-looked girl group gems.